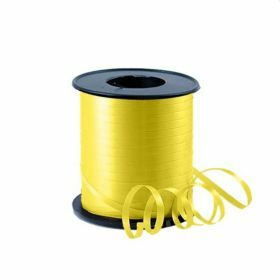 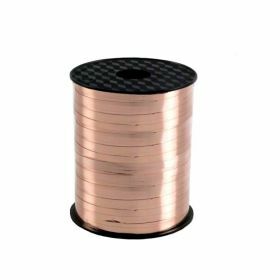 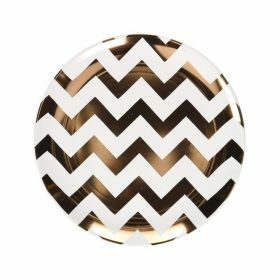 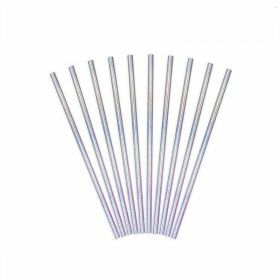 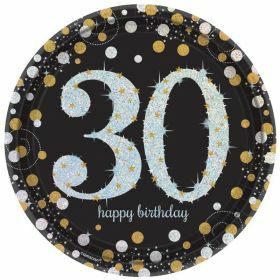 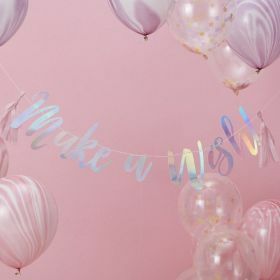 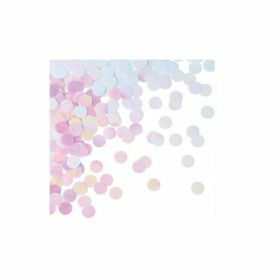 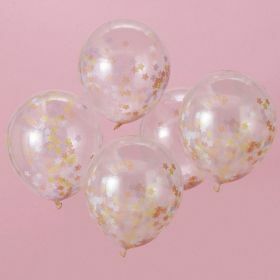 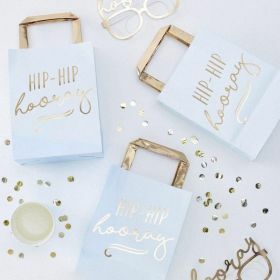 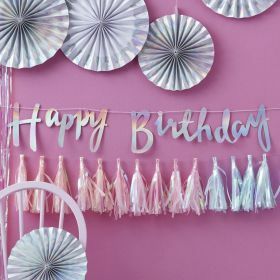 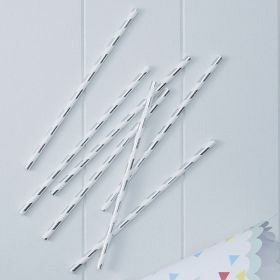 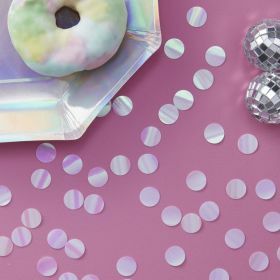 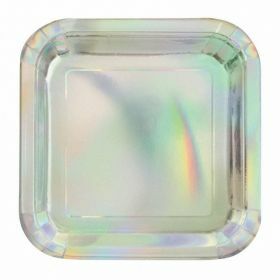 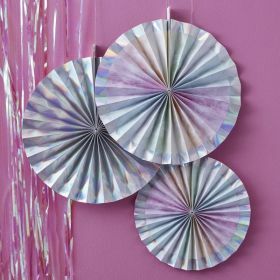 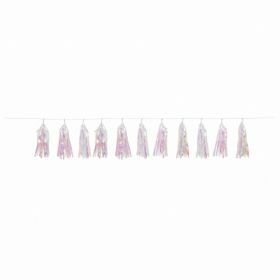 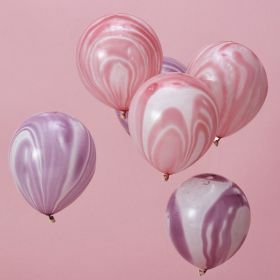 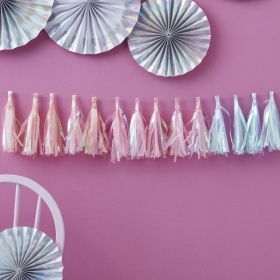 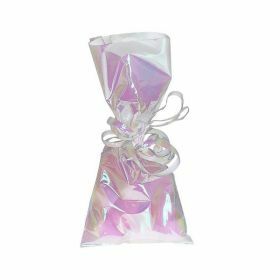 Iridescent Party supplies make Your Birthday Party to a mystical day. 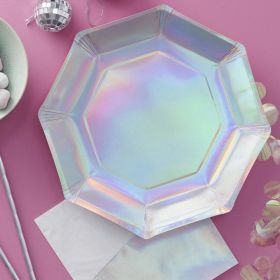 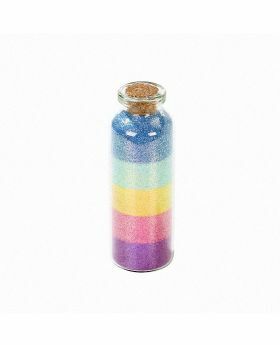 The iridescent supplies will look like a fantasy unicorn world! 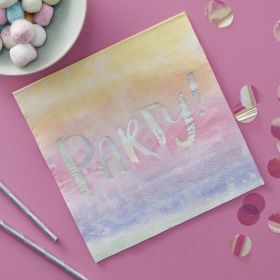 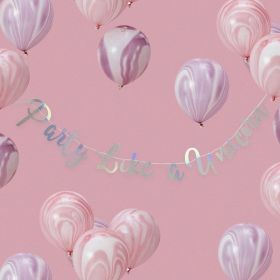 Iridescent Party comes with everything you need for Your magical party, e.g. 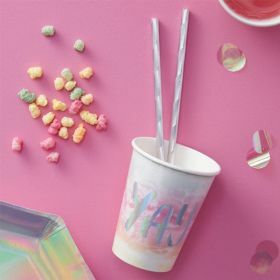 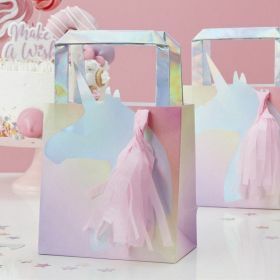 decorations, balloons, party bags and tableware - all for unicorn lovers!